Tyler Farr has teamed with Durango to be a Boot Country Music Ambassador. The partnership includes the five-song Livin’ Hard EP – Presented by Durango, available to Durango boot purchasers and featured in an in-store promotion throughout 150 stores. More here. 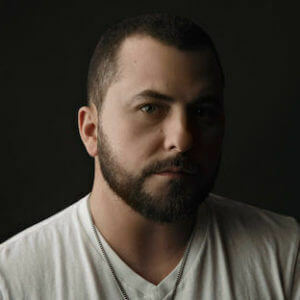 Tyler Farr was featured in the first episode of Chick’n and Pickin’, Springer Mountain Farms and Sony Music Nashville‘s new monthly original content series. Watch it here. Tyler spends time answering fans questions, click HERE to view. Farr jokes that Hannah is so South Carolina that her lips don’t even touch when she talks (we think that means she has an accent), but it’s the singer’s adventures with Aldean and company that will surely have fans most excited. He talked to Taste of Country about the new series, explaining what may or may not happen. “Me and Jason Aldean may or may not have let his wife …” he starts, “Maybe put some … touched up our faces with some makeup. Maybe.” Watch a preview posted above.